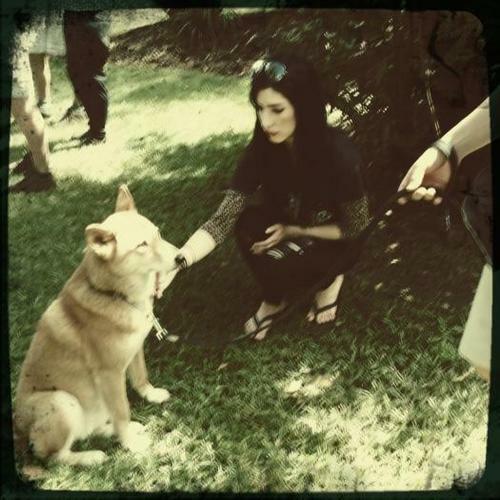 Lisa @ The Australia Zoo . . Wallpaper and background images in the The Veronicas club tagged: the veronicas photo lisa.